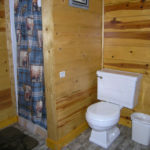 Sleeps Sleeps 2 (1 Full Bed) Full Bathroom with walk-in-shower. 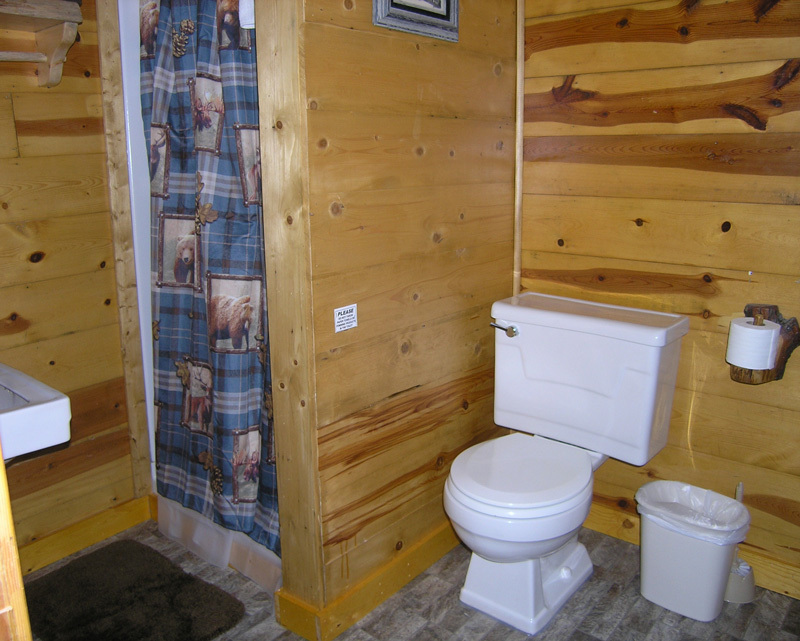 1 Bedroom cabin; new bedding, blinds and more! Kitchenette includes Refrigerator, Burner-Hotplate, Microwave, Coffee Maker, Toaster, Dishes, Pots & Pans, and Table & Chairs. Also includes a flat screen TV, Air conditioner/Heater, Outdoor Charcoal Grill, Patio Table and chairs on deck area. Limited Housekeeping/Wi-Fi. Pet Policy: Pets OK in this cabin. 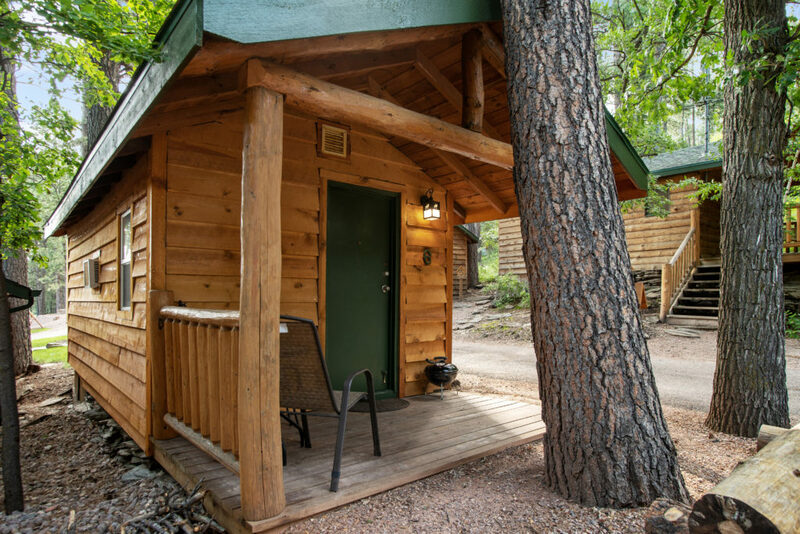 MINIMUM STAY: No minimum stay for this cabin on regular season. 3 day minimum for Holidays. (2 night minimum for Memorial Day Weekend)/Spring rates (no night minimum) from: 5/1-5/19/18. Summer rate dates (no night minimum) from: 5/20/18 to 8/3/18. Sturgis Rally: 3 night minimum from 8/4-8/11/18. Summer rates (no night minimum) from: 8/12-9/7/18. Fall rates: 9/7-10/1/18. If any availability is open, we will consider bookings. If you have any questions, please call before booking. This cabin closed for winter season from October 2, 2018 till May 1, 2019 – depending on the weather.